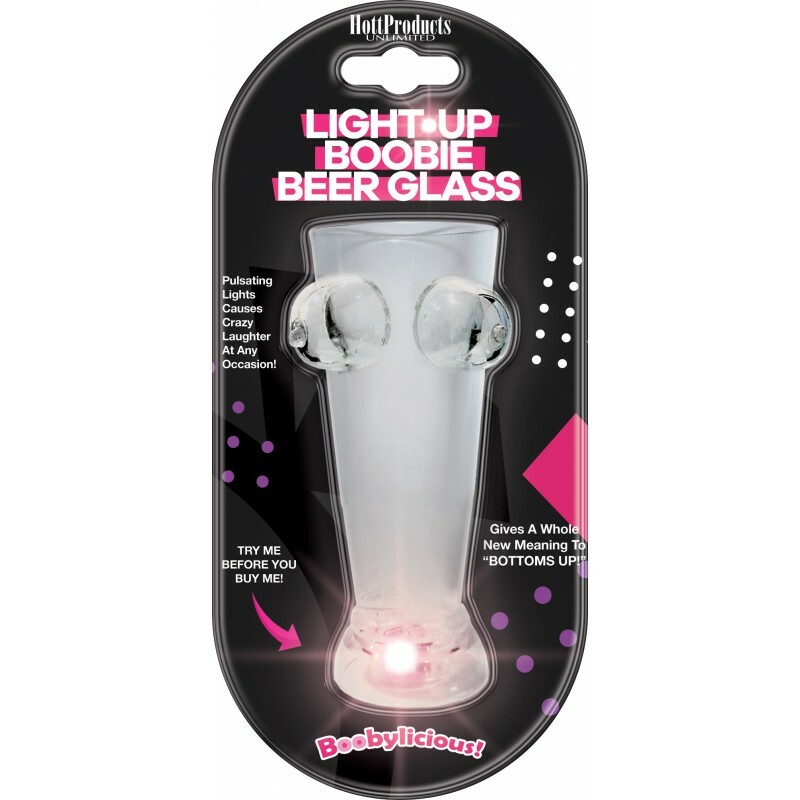 Liven up your night night with theLight Up Boobie Beer Glass! Flashing lights flash on & off in bright multi colors! 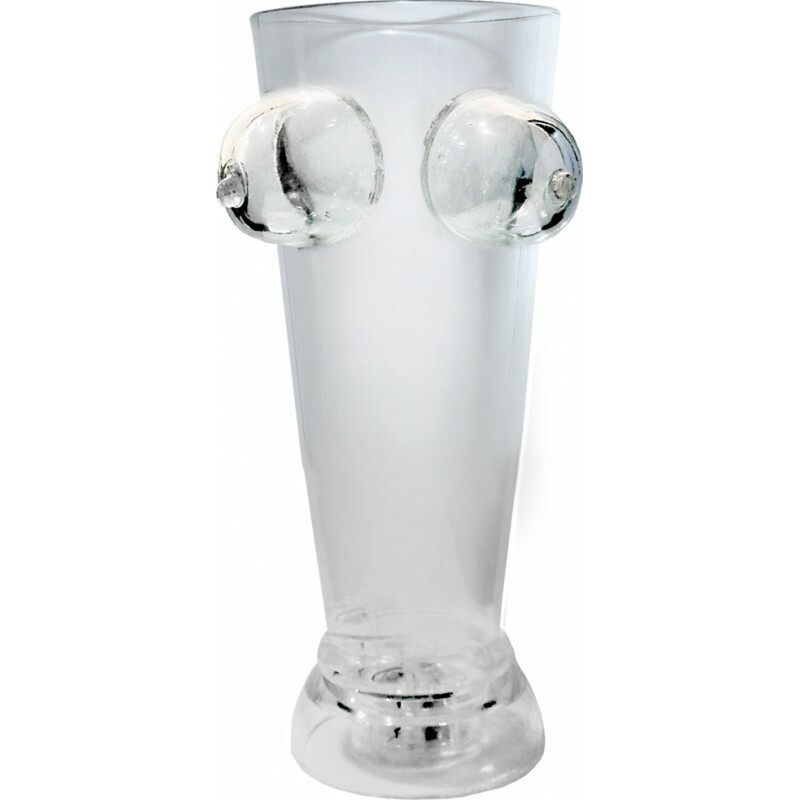 Great party favor! Attention grabber!